Evangelist Akwasi Awuah, the founder of Pillar of Zion Church International has mention names of occult Prophets who are renowned in their work of profession as Prophets. Evangelist Akwasi Awuah on Saturday 11 March 2017, preaching on Sika 89.5 Fm in Kumasi, the capital of Ashanti has given names of occult Prophets as he chose to preach on Second coming of Jesus Christ and how fake Prophets have Won Souls for Satan. The founder of Pillar of Zion Church International Evangelist Akwasi Awuah in his own words has said he can testify that the following pastors are occult Prophet in disguise. Prophet Kum Chacha, Prophet Ebenezer Adakwa Yiadom, Prophet Obinim, Reverend Osei Bonsu (Reverend O.B), Agya, Osofo Kyire Abosom, Bishop Bonigas and many more Prophets are to him occult Prophets and Bishops. Evangelist Akwasi Awuah again, has said on Sunday 11 March 2017 in his preaching on the same platform that he cannot retract what he has said about the aforementioned Prophets and Bishop of his claim that they are Occult Prophets and Bishops. Moreover, he repeated his words in his preaching. He also said there have been uncountable occasions that some of these people confronted him with the aim of talking him to join their secret groups/society. Evangelist Akwasi Awuah said they employed on him different tricks to get him fall in their traps to join them. First, he said they sent someone to talk to him while in Church preaching, that they will assist him to build his Temple for and in addition give him huge sums of money. 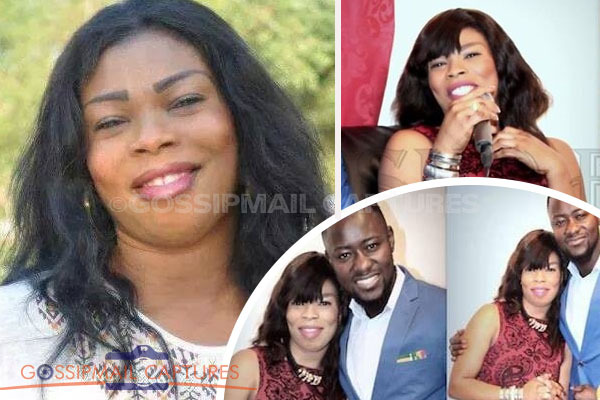 Second, Evangelist Akwasi Awuah again said another attempt employed on him was sending some women who claimed to have formed ‘Women’s Fellowship’ and would like to his church members to join. He again saw the trick and turned down their proposal. Third, some of the occult Prophets personally confronted him personally to put before him their request of invitation for him to join their society. This he mentioned Prophet Kum Chacha as one of those Prophets who visited him at his house to talk him into joining their occult group. He again refused. Evangelist Akwasi Awuah has also said there are some Prophets who preaches in English and are occult Prophets. He has mentioned Pastor Mensah Otabil, Prophet Nicholas Duncan Williams, Bishop Dag Heward-Mills and many other renowned Preachers in the English language. Evangelist Akwasi Awuah in his allegations has said all the aforementioned Prophets and Bishops are having similar characteristics. They are either wearing rings aside their wedding rings or wearing necklace. They brag about their riches. Evangelist Akwasi Awuah , said some of these Prophets and Bishops, junior Prophets and Bishops confront him to tell what they are have been witnessing about their Prophets and Bishops. He added that some of these peoples’ wives also come to tell him the problems they go through in their marriages. He has advice the ‘occult Prophets’ as he call them to desist from their bad deeds and repent in other to be safe from God’s wrath. Evangelist Akwasi Awuah, the founder of Pillar of Zion Church International calls Ghanaians to be wise to notice the tricks of these Prophets and Bishops to avoid their traps. 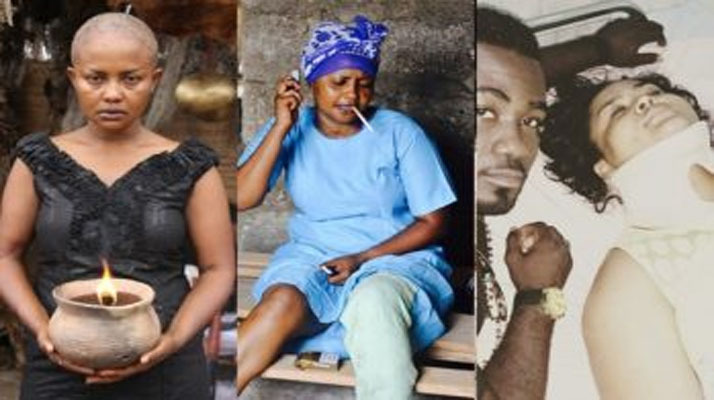 He advises Ghanaians to stop seeking help from these ‘occult Prophets’ as he alleges they are.